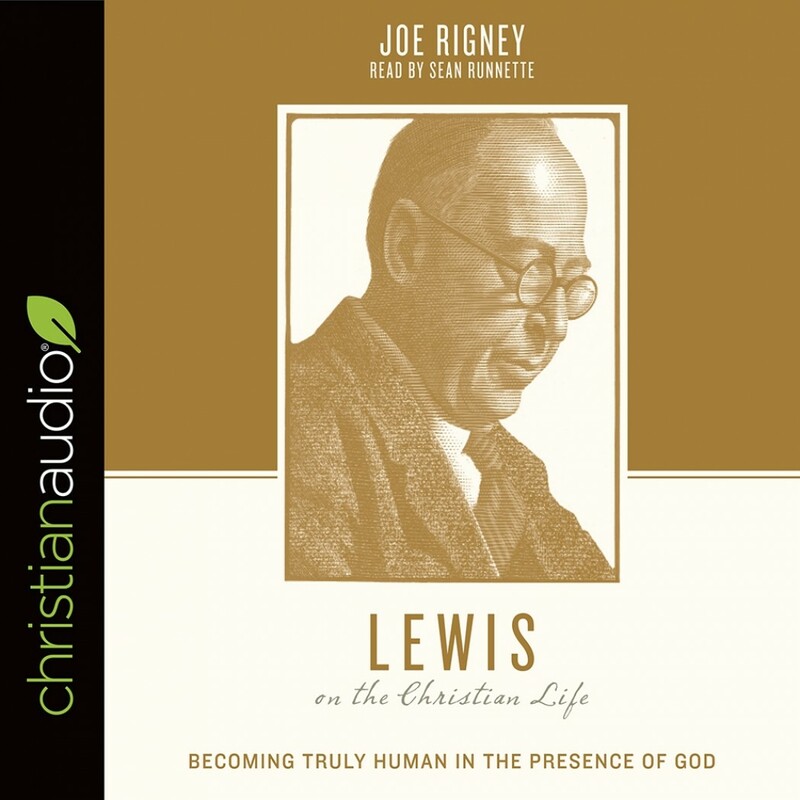 Lewis on the Christian Life | Joe Rigney | Audiobook Download - Christian audiobooks. Try us free. The writings of C. S. Lewis have influenced countless Christians over the course of many decades, offering readers intellectually satisfying answers to life's biggest questions and challenging them to walk in faith and obedience. Mining popular titles such as Mere Christianity and the Chronicles of Narnia, as well as lesser-known works such as Till We Have Faces, The Great Divorce, and the space trilogy, professor Joe Rigney reveals the undercurrents of Lewis's insights that have shaped how his readers view spirituality, sin, and sanctification. Exploring key themes that run throughout Lewis's diverse literary corpus, Rigney offers readers a deeper understanding of how Lewis's fascinating insights on the Christian life can lead them to a deeper awareness of God's presence and work in their own lives.